Privacy, Need to be discreet in your purchase? We understand. Allow us to represent your interests as your buyer's agents today! Private luxury large log homes outside of subdivisions. Spectacular Smoky Mountain log homes with views and privacy. Most higher end luxury homes are not included in the MLS IDX. 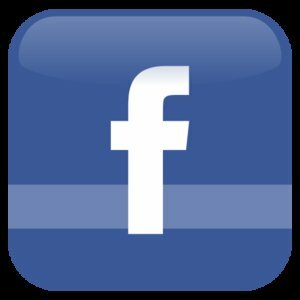 Owners do not want the information broadcast out on the internet. Looking for something specific? 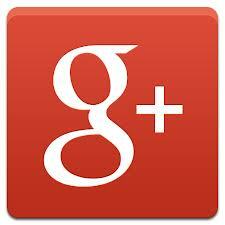 Let us do the search and email the listings to you personally. Let us know your maximum price range, minimum number of bedrooms and any area preferences. We also need to know whether this is for a residence, vacation home or an overnight rental. Get complete details to luxury real estate listings (Pictures, HOA fees, taxes, driving directions, etc..) sent directly to your email. You will not receive an automated computer response. We do this personally! It is not a mailing list. We email you the luxury log homes and/or cabins for sale matching your criteria. We only send more listings, if you respond to us. We get back to you within hours usually. Check your junk mail if you do not see something from us. Contact us today! We feature our buyers' rental cabins, on our web site, at no charge. "We hope you enjoy your stay"
Located about a mile from Dollywood and Splash Country in Pigeon Forge. Sleeps up to 12 guests. All five bedrooms have king beds and TVs. The main level master bedroom also has a whirlpool tub! You will enjoy the fully equipped kitchen open to the living room and dining area. Living room includes a fireplace and flat screen TV. The lower level game room includes a pool table, satellite TV and dry bar. 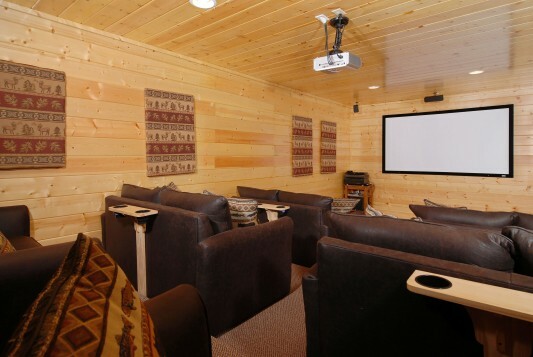 The Cabin also includes a projection theater with tiered seating. Internet access is available. The indoor resort pool is available year round. Located less than 2 miles from the Parkway in Pigeon Forge. Sleeps up to 14 guests. All five bedrooms have private baths, whirlpool tubs, TVs and DVD players. Fully equipped kitchen to handle your needs. Living room includes gas fireplace and flat screen TV. Spread out and relax on the two rear decks or splash around in the hot tub. Game room includes pool table, driving game and video arcade game. Wireless internet available. Resort pool is available in season. 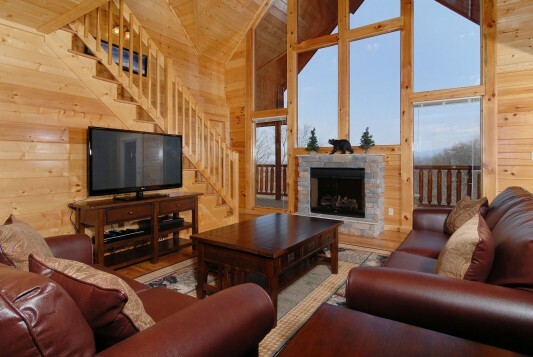 "Summit Lodge" is located in Black Bear Falls Resort less than five minutes from downtown Gatlinburg. The Great Smoky Mountains National Park and the Gatlinburg Arts and Crafts Community are just minutes away. 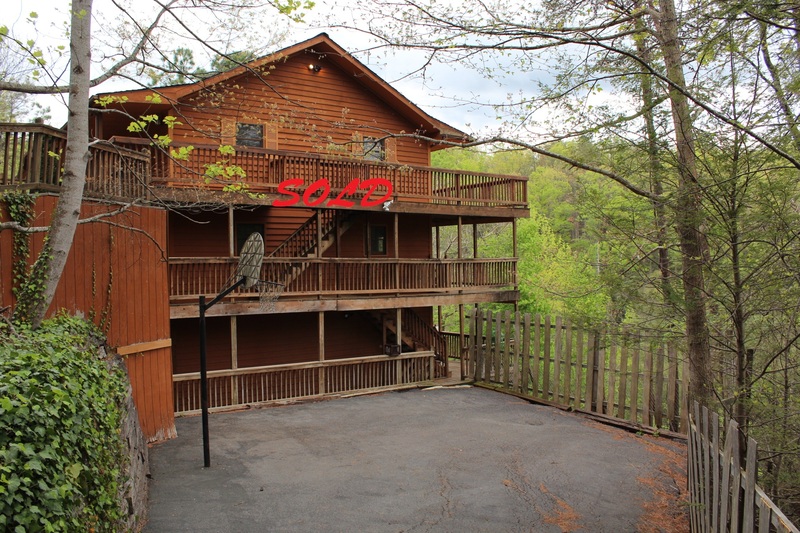 Take in the beautiful panoramic mountain views from both rear decks. "Summit Lodge" sleeps up to 20 guests. Your guests will enjoy getting together around the large dining table with a perfect view or gathering around the gas fireplace. The cabin has two master suites with king beds on the main floor, a king bed and bath on the upper level and two suites with two queen beds each on the basement level. 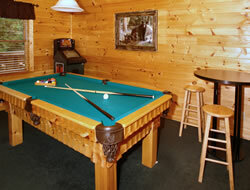 Other cabin amenities include a 51" HDTV, 42" Plasma HDTV, arcade game, pool table, hot tub, washer and dryer. Cable TV, wireless internet and free long distance are available. Community pool in season. Purchase a large rental cabin through us and have it featured here. 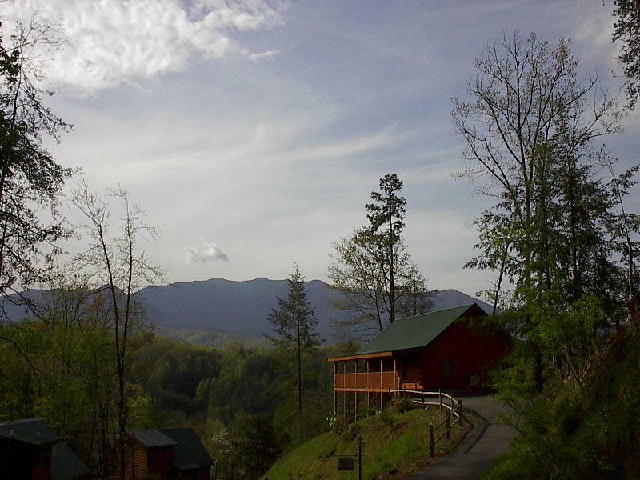 Premium Large Smoky Mtn Log homes & big cabins for sale with all the bells and whistles. This data was collected from tax records and the Smoky Mountain's MLS database. The Information being provided is for consumers' personal, non-commercial use and may not be used for any purpose other than to identify prospective properties consumers may be interested in purchasing. More prestigious Smoky Mtn log homes will be added as we locate them. This list of luxury Log homes are located in Pigeon Forge, Gatlinburg, Sevierville and outlining areas of Sevier County Tennessee. This is not to be used as a complete list and is for informational purposes only. If you need something specific, just let us know. These are MLS listings. You do not have to work through us to purchase any of these properties, but we would be happy to assist you. 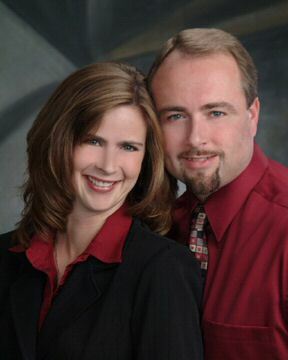 Enjoy luxury and elegance, Contact Autumn and David today! If you are in the market for an elegant log home or an amazing luxurious cabin, Simply call or email Autumn and David for a detailed list of homes fitting your needs. 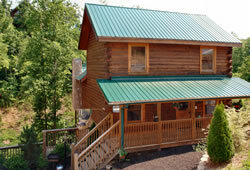 Many more Pigeon Forge TN to Gatlinburg luxury log homes & log cabins are in private areas, outside of subdivisions. Contact us today! Interested in Pigeon Forge resorts? Gatlinburg resorts? Many log cabins are available. Contact us today! Allow us the chance to be your Luxury Realtors ®. We strive to be your Realtors of choice.